Britannia Good Day Butter Scotch Cookies are the unique product of Britannia. 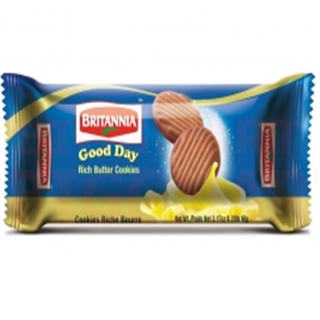 Britannia good day butterscotch cookies are crunchy and have a nice flavor of butterscotch. Britannia good day butterscotch cookies are a product of many years of innovation and are one of Britannia's bestselling products. 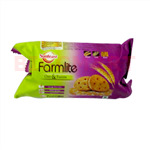 Britannia good day butterscotch cookies are 100% vegetarian and are suitable for all ages. You can have Britannia good day butterscotch cookies with tea or can have them for a quick snack during the day.